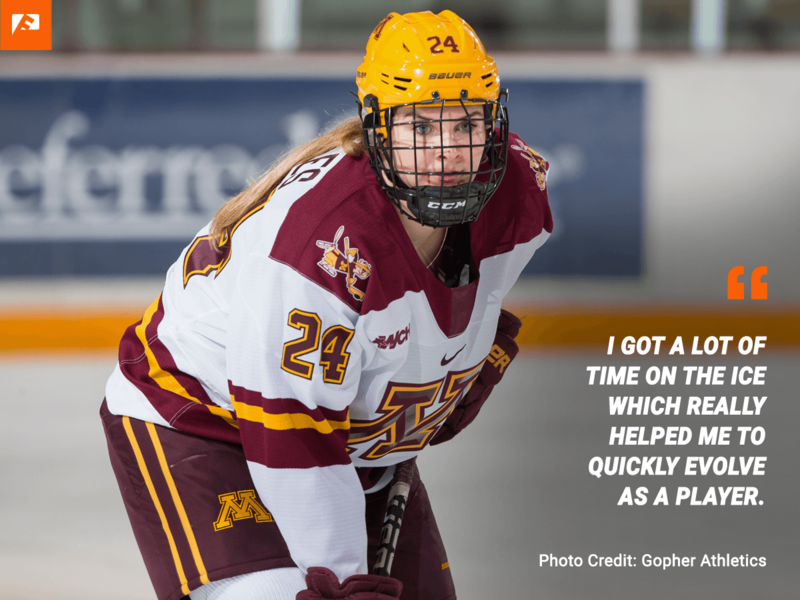 Olivia Knowles is right in the middle of her sophomore hockey season with the Minnesota Gophers. With a promising 13-2-1 record, the Gophers earned themselves the #2 spot in the latest women's national hockey rankings. While the standings are a nice testament to the team's hard work and chemistry, it is not what Olivia and her teammates are after. It is obviously a long way to go but I really think we have the right caliber of talent and determination to compete for a national championship. And if anyone understands something about long journeys, it is Olivia Knowles. At the tender age of 2, Olivia had her first encounter with sports. Initially, the sport that caught her attention was gymnastics. While she is still an avid fan of the sport today, she also soon realized that hockey, the second sport she fell in love with, might be more suited for her. Hockey just really captivated me as well. I was always at the rink with my older brother Jaret and my cousins Brett (who plays for the University of Denver) and Lisa (who plays for Alberta). Lisa and I eventually "upgraded" from scorekeepers to actual players. We just kind of gradually transitioned into the sport and I absolutely loved being around my family all the time. Besides, I'm 5'9 tall which doesn't really help a gymnastics career, you know? "Mum, This Is Where I Want To Go To School One Day!" 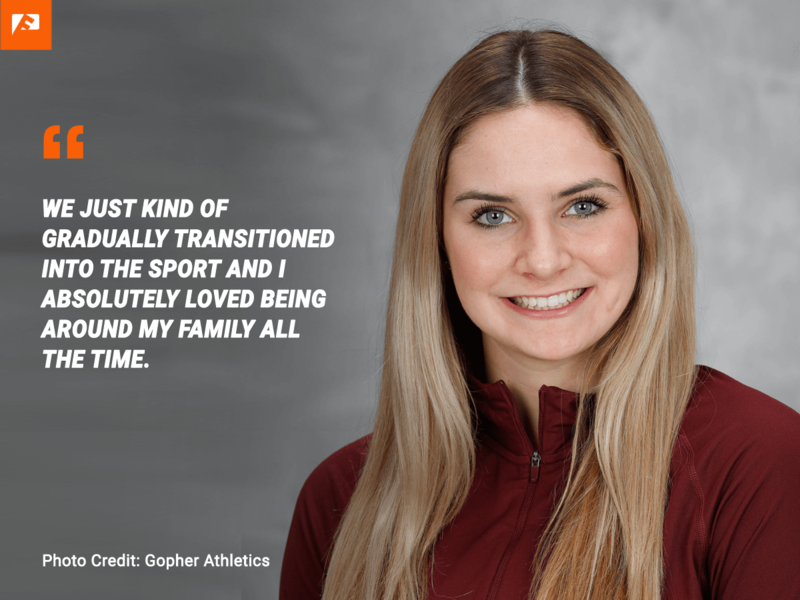 One day, at the age of 9, Olivia and her mother traveled to Minnesota for a hockey tournament and decided to take a stroll on Gopher territory. Completely amazed by the campus, the football stadium, and other athletic facilities, Olivia told her mother that one day, this would be where she would go to school. Little did she know that almost a decade later, she would live up to her promise and accept an offer from Minnesota's hockey head coach Brad Frost. In order to receive an offer from such a prestigious coach and university, you have to have a strong resume. 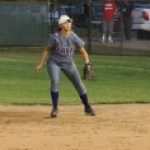 During her high school years, Olivia earned a long list of distinguished honors and awards on a local, national, as well as international level. This includes prominent accolades such as two silver medals with Canada’s National Women’s Under-18 team at both the 2016 and 2017 IIHF Under-18 Women’s World Championships as well as serving as a team captain on the famous Okanagan Hockey Academy. One experience, however, slightly outweighs the other ones. I got to represent British Columbia as part of Team BC at the Canadian National Championships. We weren't necessarily a super well-known team at that point but my teammates and I really helped to put the team on the hockey map. You know, just being a part of something bigger and contributing to the growth of such a program is something I really, really cherish. To top it all off, it was an honour to be voted Best Defense at the Canadian National Championships. However, my time with team BC outweighs any award. These three years with Team BC is something I will never forget. All of these accomplishments made Olivia a highly targeted hockey prospect. Not surprisingly, the first scholarship offers started to roll in quite quickly. But despite offers from very well-known hockey programs and schools, something was missing. I was just waiting and hoping for that phone call from Minnesota. Luckily for her, she didn't have to wait for that call much longer. While the initial conversation was not yet including a scholarship offer from head coach Brad Frost, it gave Olivia that additional push to work even harder. Once the offer was verbalized, however, it didn't take her long to commit and celebrate the news with her mum. I told my mum I would go there some day. So I did. I knew without hesitation that I wanted to wear maroon and gold for my time in college. Many international student-athletes need some time to transition into the student-athlete life. For Olivia, this has never been an issue. Almost "surprised" by the amount of time she would be able to spend in the classroom, her experience was quite different than what you might hear from other student-athletes in their first semester. Don't get me wrong. It was obviously challenging to adjust, but... I traveled so much in high school and had to miss so much school. It was actually quite simple for me to at least stay on top of school. And I think my grades reflected that. Additionally, Olivia bonded with her teammates immediately. Looking back, she is incredibly grateful for her teammates' support as it made the transition to college just so much easier. Once Olivia settled in, her eyes were set on her first collegiate game. Today, when the sophomore reflects on her freshman year, it is exactly that very first game that stands out to her. My best friend from back home went to go play for Merrimack which happened to be the very first opponent of my college career. It was bittersweet. I ended up scoring in my first college game ever but our team lost 3-4. There were just so many emotions during that game. I will never forget that experience. While she mentions that her best friend still "mocks" her occasionally about that loss, the Gophers came a long way from that defeat. 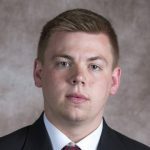 The season progressed with a lot of ups and downs and concluded in a first-round loss to the Wisconsin Badgers at the NCAA tournament. For Olivia, the first year was all about learning, adapting, and growing. One of the things that benefitted me the most as a freshman was that we were kind of "thrown in the mix" right away. I got a lot of time on the ice which really helped me to quickly evolve as a player. Also, players like Sydney Baldwin were just incredible leaders and supporters. It was just a great environment to be in. In the 38 games she played in her freshman season, Olivia scored 7 goals and had 13 assists. Numbers that are quite impressive for an incoming freshman. But now, the sophomore is hungry for more and is aiming for a national championship with her team. To conclude, Olivia has a message for any incoming freshman that is trying to find a new home away from home. Say "Yes" to things. Don't try to isolate yourself. Go and spend as much quality time with your teammates as possible. When I first got there, we had a group chat and whether the girls wanted to go for sushi or someone needed help moving a mattress. I always tried to be there. I just immediately created so many powerful bonds with my teammates which made things so much better. Are you a current or former student-athlete and also have an exciting story to share? 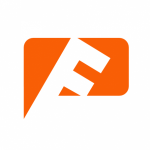 Sign up here for free!